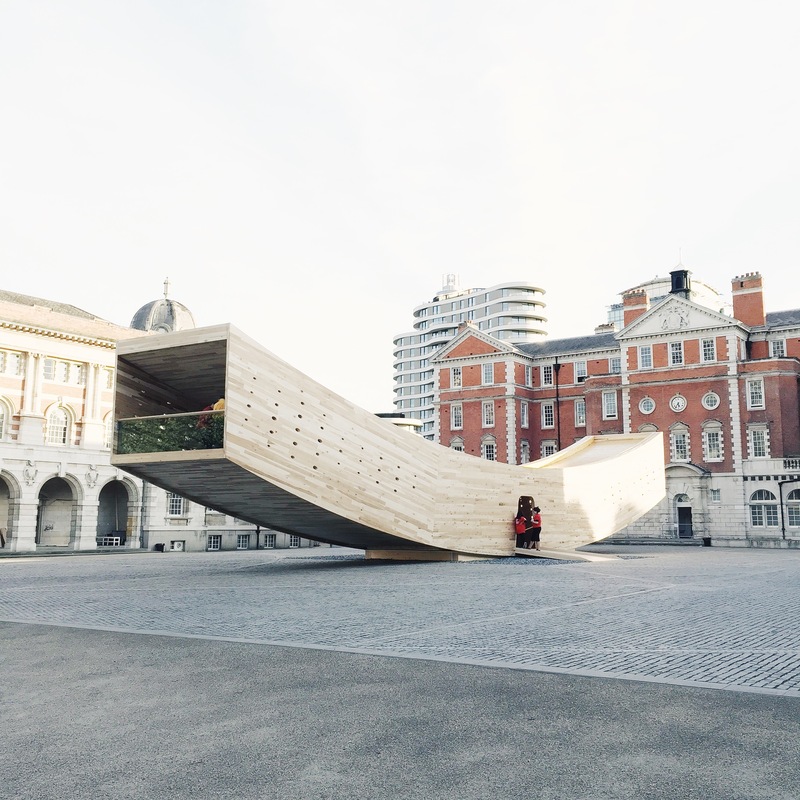 This year the London Design Festival was full of fantastic design located all over the city. I tried to get to as many places as I could during design week and have pulled together seven of my favorite designs. Everything finishes over the next few days so if you have some time to go out, make sure to visit these must see design spots! 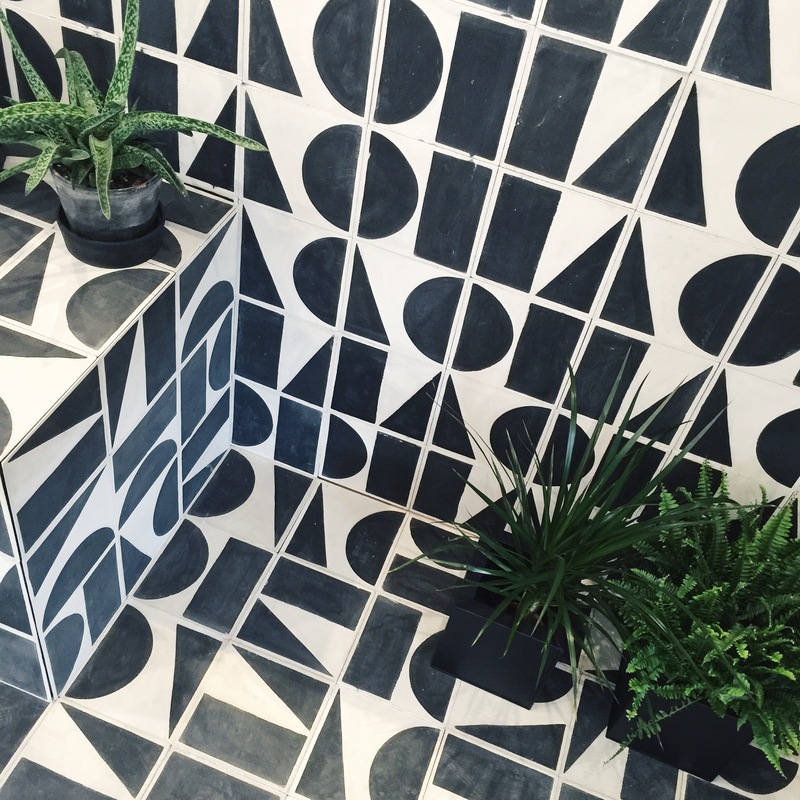 Bert & May x Darkroom: In their latest range Bert & May have collaborated with Darkroom creating amazing graphic linens, cushions and tiles. Check out their showroom on Vyner Street (which is amazing by the way) and also be sure to go out back to the Darkroom pop up shop! This was one of my favorite installations at the Design Festival. 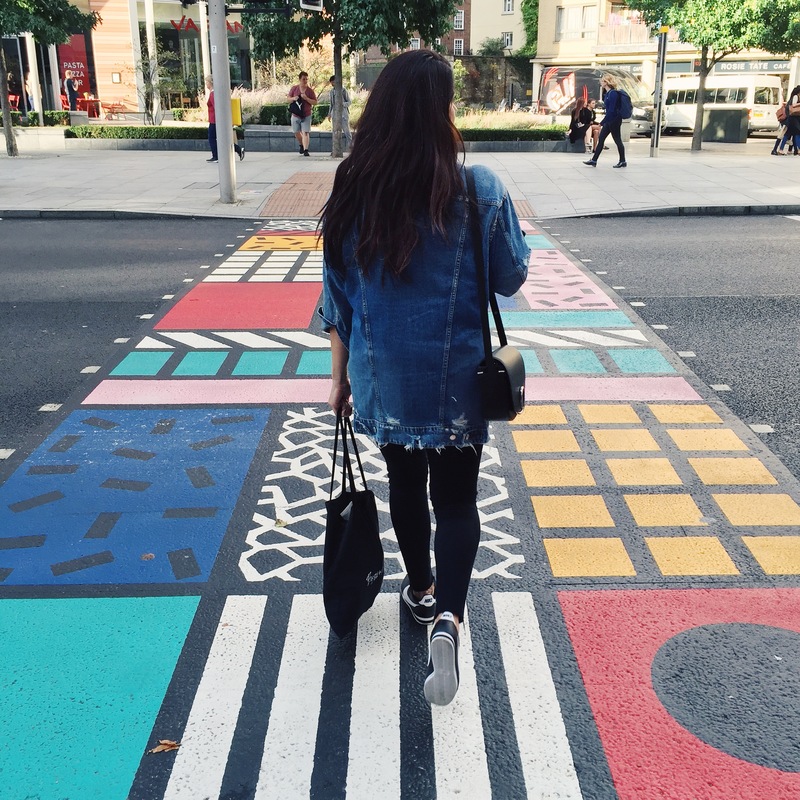 Camille Walala painted this crosswalk in Bankside in her signature art style graphic, colorful and amazing). Check it out on Southwark Street and for more detail see here. This was so dreamy. 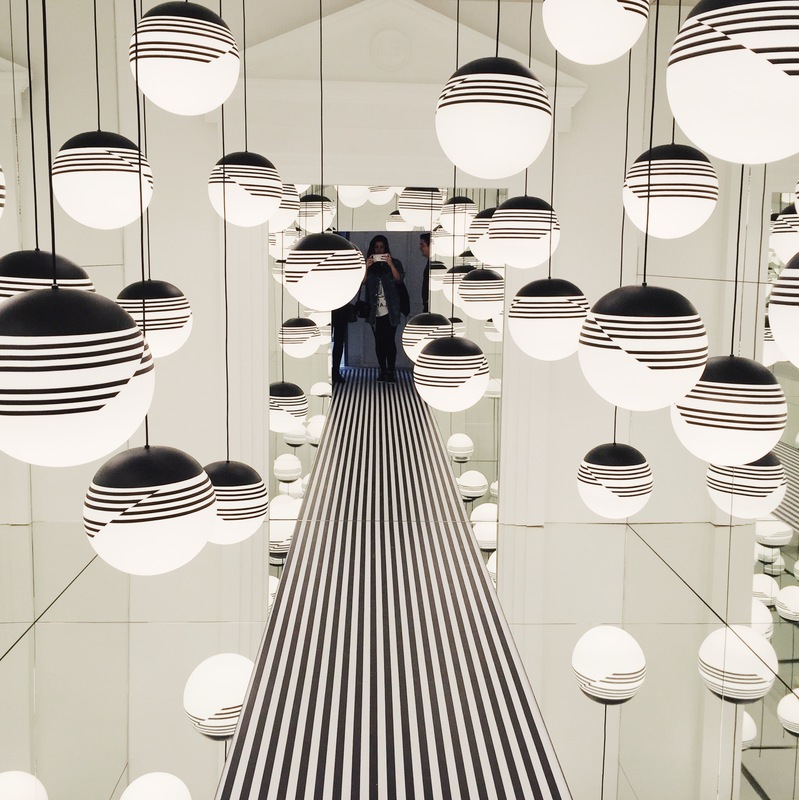 Lee Broom’s Opticality installation is nothing short of incredible. See more about this here. Natuzzi collaborated with three fantastic designers to re-imagine their Re-Vive chair. 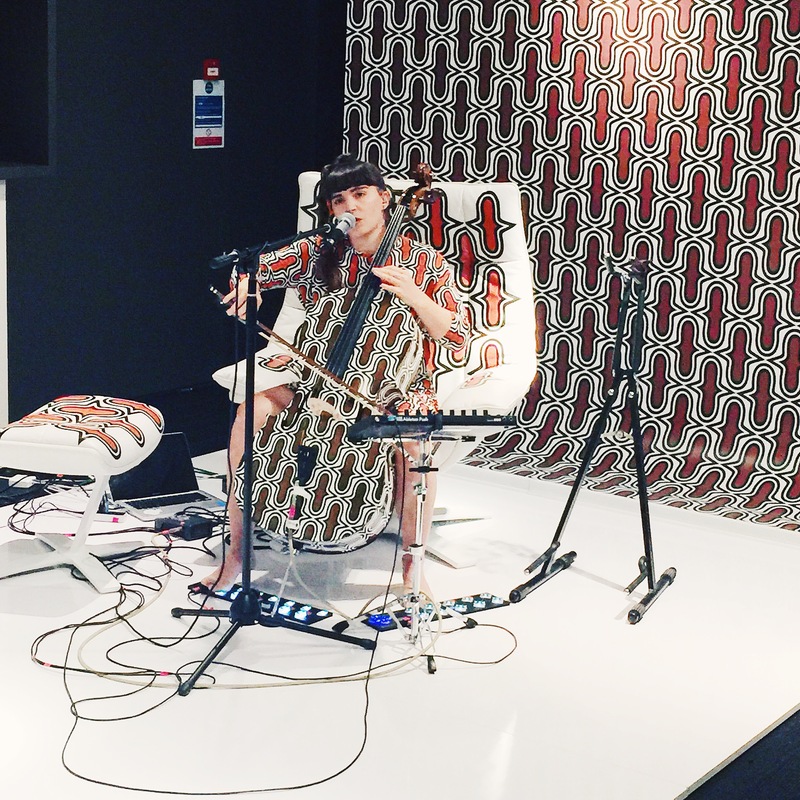 This was the cello performance done at the launch for the Eley Kishimoto chair. Stop by their Tottenham Court Road store to see all of the re-imagined chairs which are great. Described as an “unidentified flying object” architect Alison Brooks created this amazing piece located next to the Tate Britain. See more on it here. I was obsessed with this room located in the crossing at Design Junction. 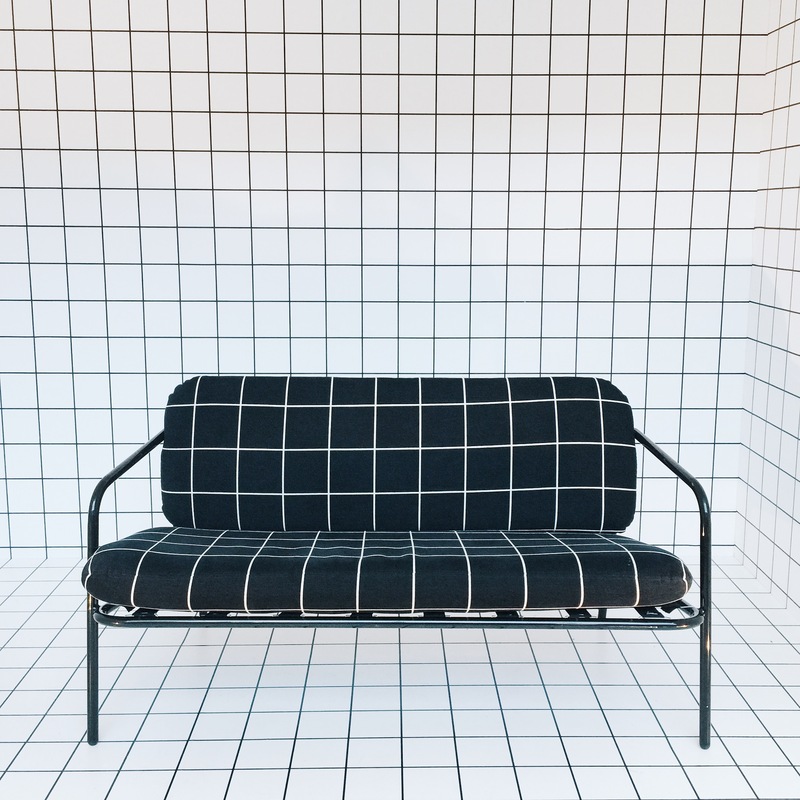 This grid design from Kirkby is perfection on this sofa by Dead Good. A must see! 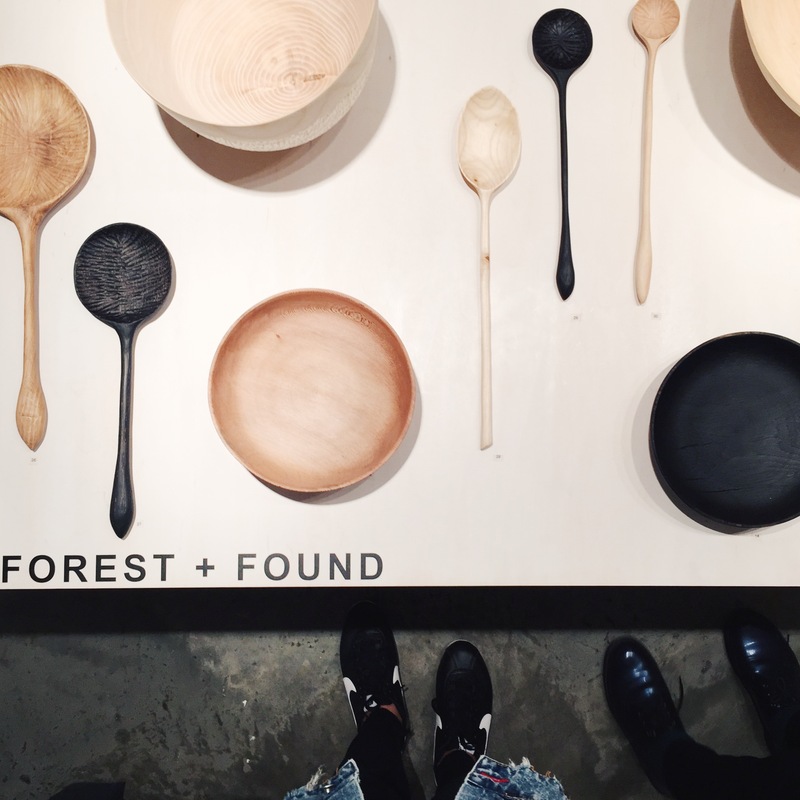 Stunning natural decor from Forest + Found seen at the London Design Fair.